Details: Felt Admiral logo, shirt sponsor and Bristol City crest. Autographed in permanent marker pen. 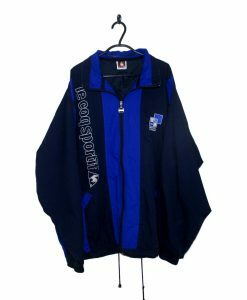 Description: As New signed by 10 of the 2000-01 squad including Tony Thorpe, Matt Hill and Tony Malessa! 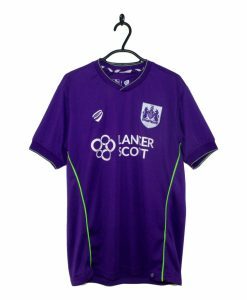 The 2000-01 Bristol City Signed Home Shirt made by Admiral is red with thin white trim on the collar and cuffs. A white stripe runs along the top of each sleeve that features red Admiral logos. 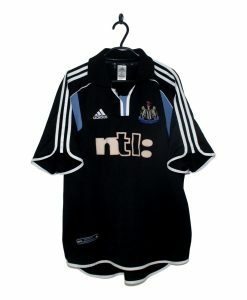 Both the Admiral logo on the right breast and the DAS shirt sponsor are coloured white. 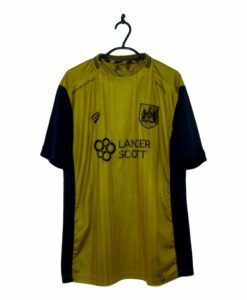 Signed by members of the 2000-01 Bristol City home shirt.